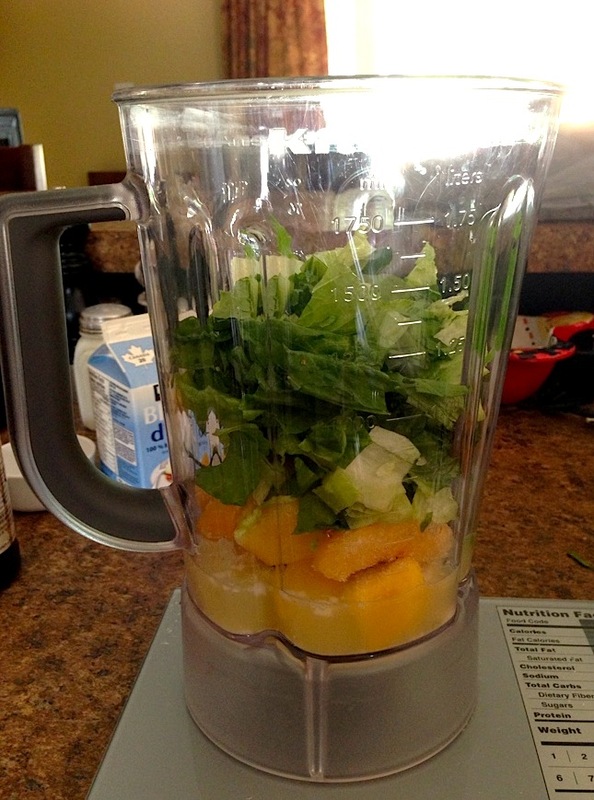 August 27, 2013 by sammysamgurlLeave a Comment on Tropical Pre-Workout Green Smoothie! Hey guys, if you are feeling tired and run down before your workouts, don’t turn straight to artificial supplements and pre-workouts! First try this delicious smoothie. It gives a great energy boost naturally and lots of important vitamins and minerals all packed into a delicious sweet treat! It’s great right before a workout or as a filling breakfast to start your day! Let me know what you think :). Directions: Place all ingredients in your blender and blend on high until smooth and creamy! 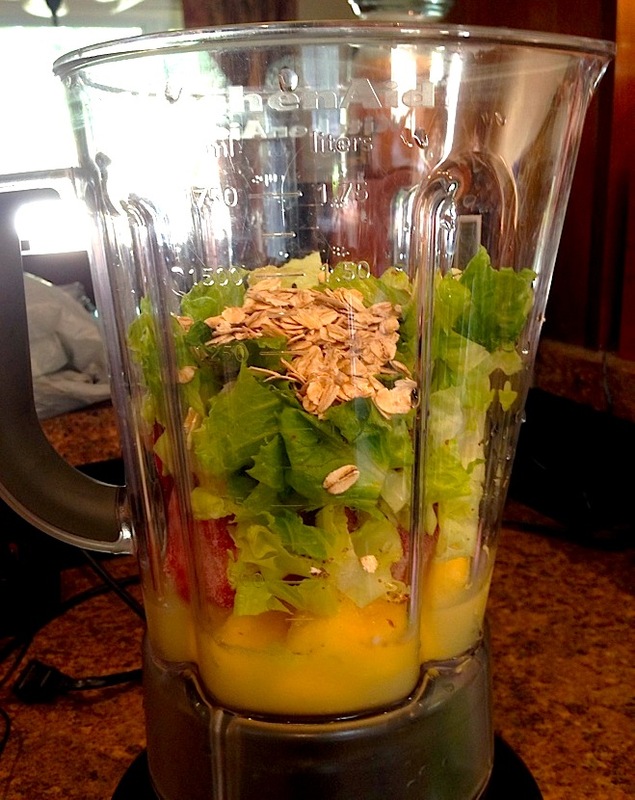 *Note* blend a little longer than usual so the romaine gets completely blended with no little pieces.